Better get the mower out blokes and do your chores! 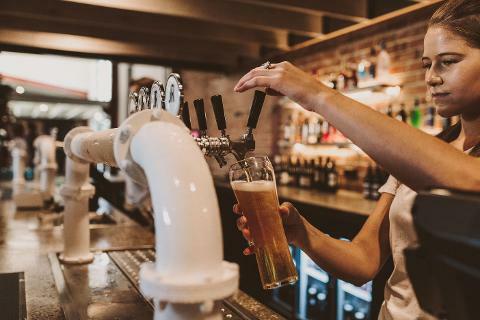 The back yard can wait as its time to relax and sample some of the Mornington Peninsula and Melbourne Bayside's Finest Brews! 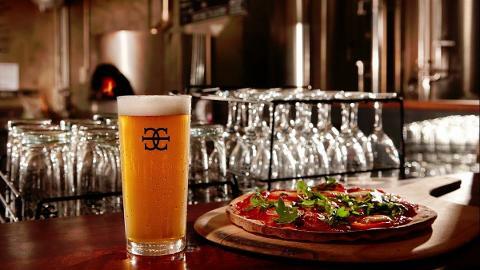 Our Bayside Beers tour will start with a visit to Dainton Brewery in Carrum downs. It is here you will be treated to a tour to give you an insight as to how Dan and Cam make some of the finest craft beers in the area. We will do a bit of tasting, do some talking and tasting some more... there's always something new at Dainton so no two visits will be the same. Rolling down the road just a stones throw away in the sleepy little town of Seaford is where we can drop in on the the boys at Mr Banks. 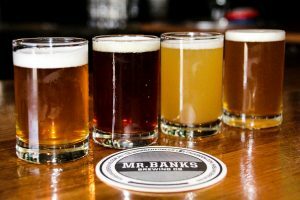 If your looking for a place that is raw and is all about the beer well you've found it, these blokes are a bit different but thats what makes Mr Banks stand out from the crowd. 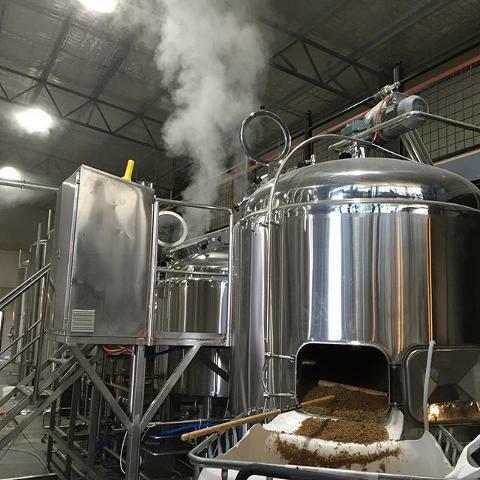 Check out the Hop Punk Vol 1 or treat your kisser to the full flavours of their India Pale Ale. 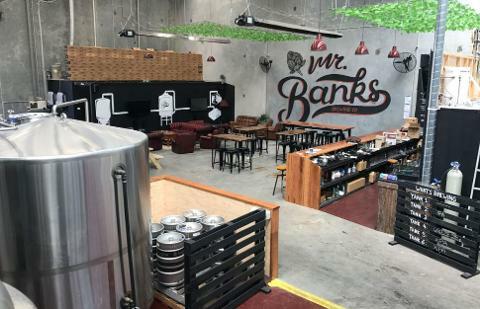 Mr Banks may be one of the latest Micro Breweries to hit town but they know their stuff when it comes to craft beer. 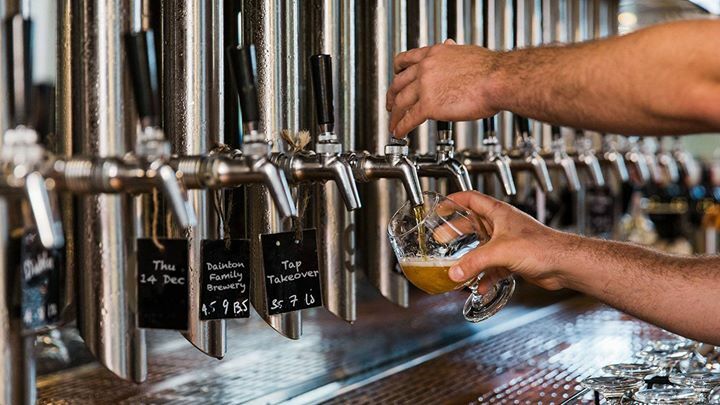 By now you will be in full swing, talking about Hops, American Yeasts, Kettle's, and different ingredients that make beer so different and diverse! Well its not going to stop here, our next stop will give you another totally different experience! 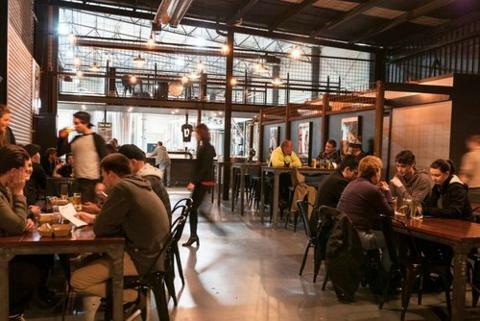 Jetty Road Brewery is another one of the newest breweries to open in recent times and their American style Pale ale is a must try. 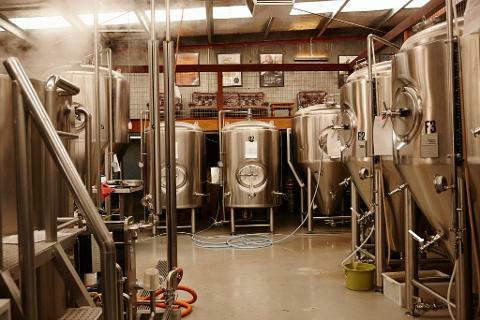 Matt and the team at Mornington Peninsula Brewery have an outstanding set up and will take you through the finer points of brewing a batch using the latest techniques and specialty ingredients. The only thing left on the list now is to chill out in the beer garden with some tunes in the background and reflect on a great afternoon with friends or colleagues. Blood orange new England Rye IPA Blood Oranges are awesome. They give you a vitamin C hit and you get to pretend you are a fruit vampire, sucking the life out of your helpless victim. Sweet. We've really jumped on the NEIPA bandwagon -though we have Daintonfied it- Rye + Blood OJ. Fruity Hop Fun! Woo! Hop Punk is a Session IPA Series, with each release showcasing a different Hop lineup.